The boys are back for an all Orange (and sometimes Duke blue) episode! 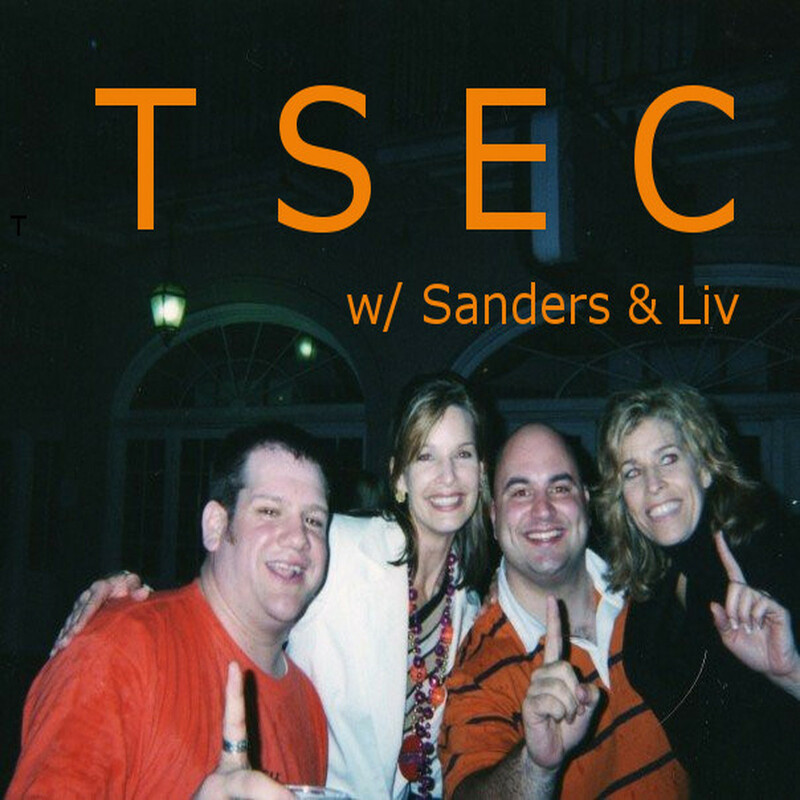 Sanders and Liv talk tourney (past and present), Coach B’s greatness, and the Silver Age of Syracuse hoops. Plus, Liv returns an Easter heirloom to an old friend.